Being a dentist has been my professional calling. It's the perfect blend of things that interest me most: art, science, health, and people. It is a sometimes small, sometimes huge way that I can make a difference in my patients' lives on a daily basis. 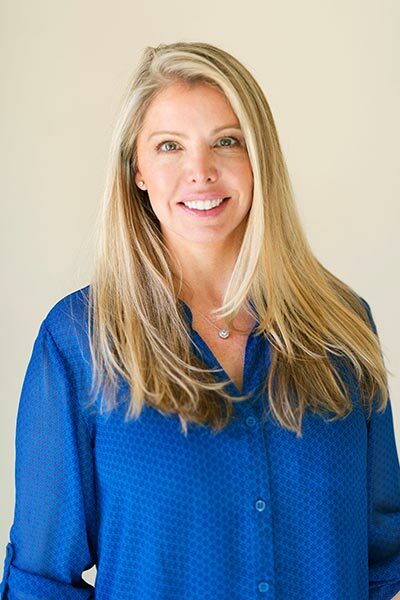 On any given day, I have the chance to improve my patients' self-confidence through cosmetic procedures, form and function of teeth through restorative procedures and overall health though preventive therapies. My goal is to treat each of my patients the way I would want another dentist to treat a member of my own family. I want to provide quality dentistry, comfortably and conservatively, while focusing on the wants and needs of each individual. I understand that many people have very negative feelings about dentistry, and I do everything I can to make their visits as pleasant, painless, and enjoyable as possible. 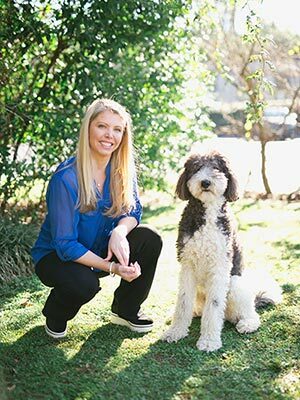 Originally from Atlanta, GA, I graduated from the University of Georgia in 1997 with a Bachelor of Science degree in Genetics. While at UGA, I also competed on the school's equestrian team. I earned my Doctorate of Dental Medicine from the Medical College of Georgia, School of Dentistry in 2001. 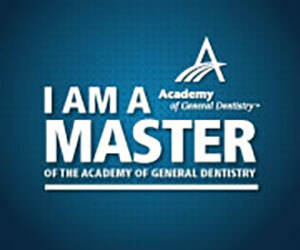 In 2008, I was asked to lead the Georgia Academy's Mastership program because of my commitment to furthering mine and my colleagues' depth and breadth of dental knowledge. 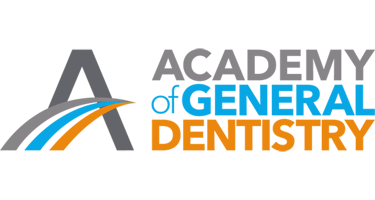 I oversee the rigorous five-year continuum for doctors in the southeast who wish to attain Mastership in the Academy of General Dentistry. I was awarded Mastership myself in 2009 and Fellowship in 2006, and am one of the youngest recipients of these awards.